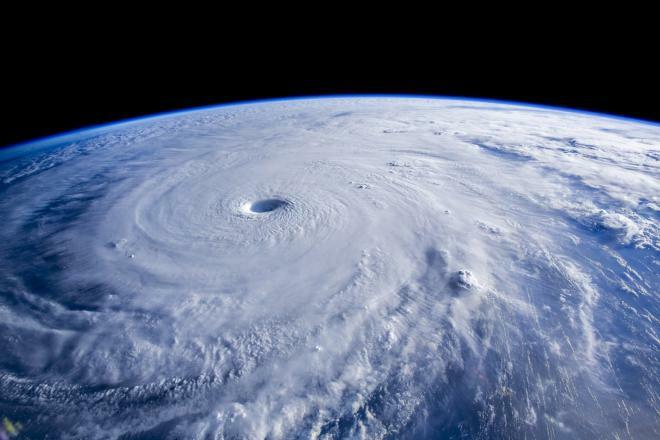 Both IMAX documentaries will be hitting the 4K format in December. 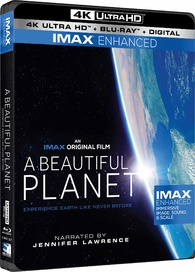 In an early announcement to retailers, Mill Creek Entertainment is preparing A Beautiful Planet for 4K Ultra HD Blu-ray on December 11. The release will feature 2160p video, a DTS:X soundtrack, and supplements include An Extraordinary Vision, IMAX: Astronaut Filmmakers, and ABP Computing. 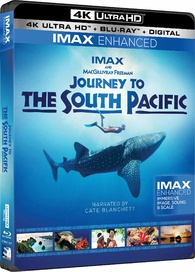 Journey to the South Pacific will also be available on 4K Ultra HD Blu-ray on the same date. Narrated by Academy Award® winner Cate Blanchett, Journey to the South Pacific will take moviegoers on a breathtaking IMAX® adventure to the lush tropical islands of remote West Papua, where life flourishes above and below the sea. Join Jawi, a young island boy as he takes us on a journey of discovery to this magical place where we encounter whale sharks, sea turtles, manta rays, and other iconic creatures of the sea. Home to more than 2,000 species of sea life, this exotic locale features the most diverse marine ecosystem on Earth. An uplifting story of hope and celebration, Journey to the South Pacific highlights the importance of living in balance with the ocean planet we all call home. The release will feature 2160p video, a DTS:X soundtrack, and supplements include a making-of featurette, 5 webisodes, and a trailer. You can find the latest specs for A Beautiful Planet - 4K Ultra HD Blu-ray and Journey to the South Pacific - 4K Ultra HD Blu-ray linked from our 4K Blu-ray Release Schedule, where they are indexed under December 11.